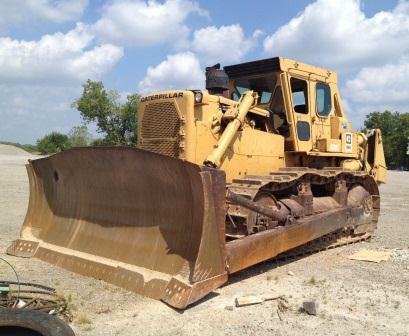 CAT D9H w/ EROPS cab w/ A/C, straight blade w/tilt. Sinlge shank, 4-barrel ripper. 24″ pads. U/C (overall approx 70%). 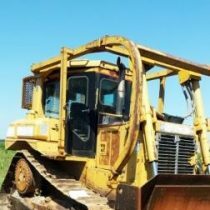 Rebuilt engine, trans, and finals (HMR 2994) Left Trunion needs replaced, good condition.